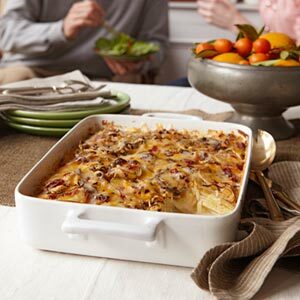 Search results for "scalloped potatoes"
Cheesy, smoky, and savory—all of our favorite flavors come to play in Chipotle Scalloped Potatoes. Mastering a version (because there are so many!) 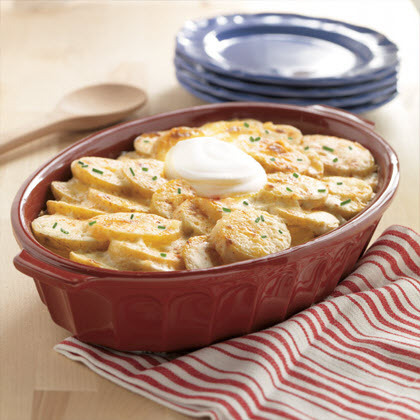 of the easy, cheesy, and crowd-pleasing dish will get you through the holidays. 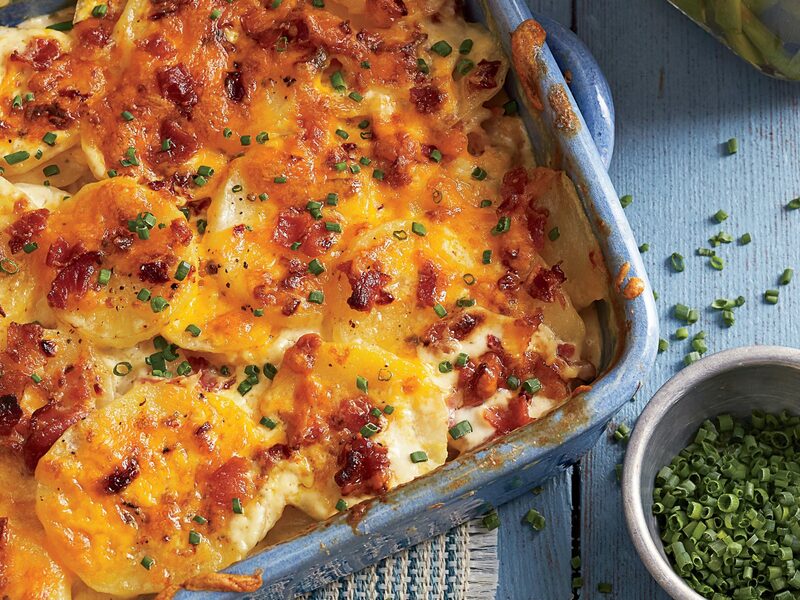 Here are 8 scalloped potato recipes to try. 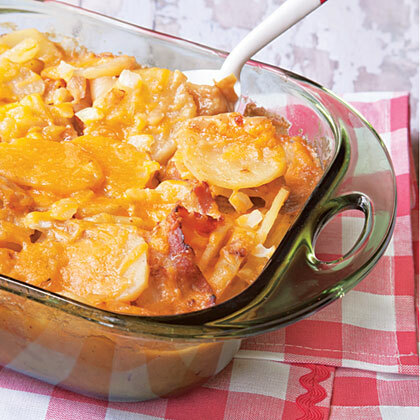 You will savor every bite of these decadent Three-Cheese Scalloped Potatoes. Mix up different types of cheeses based on your preferences for this side dish. This easy, feel-good side dish is guaranteed to make guests melt. 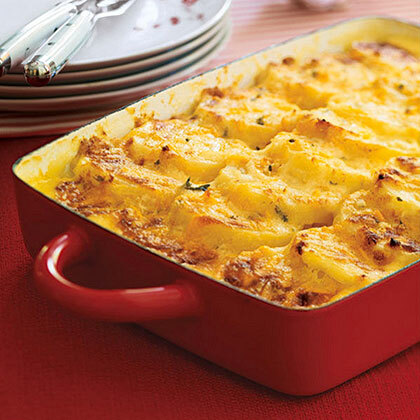 This rich and creamy Scalloped Potatoes recipe is sure to be a winner on a cold winter's day. 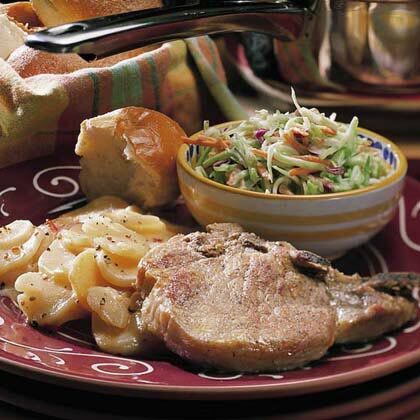 Bake until cheese is melted and casserole is hot and bubbly. 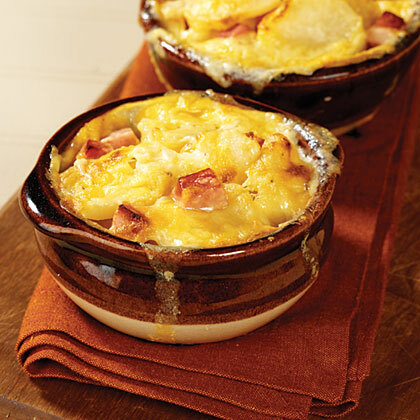 Make Scalloped Potatoes & Ham as a one dish meal that satisfies your family's craving for hot and bubbly comfort food.